Old Town Fuel and Fiber closed its doors in mid-August. 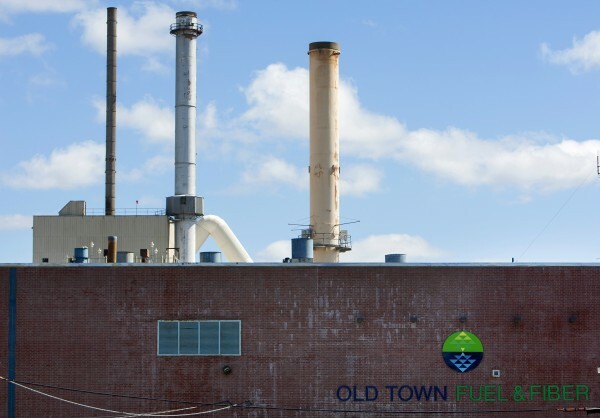 OLD TOWN, Maine — When Old Town Fuel & Fiber closed its pulp mill in mid-August and laid off about 180 workers, the company blamed foreign competition and increasing wood and energy costs for the shutdown. The state’s Department of Labor, Maine AFL-CIO and United Steelworkers Union for Maine applied for federal Trade Adjustment Assistance for the furloughed Old Town workers and learned late Wednesday that the application was denied. Lugdon said the three groups are going to appeal the U.S. Department of Labor’s decision. “I reject the idea that increased foreign competition and a playing field that puts our own workers at a disadvantage did not play a role in the situation at Old Town — it did,” U.S. Rep. Mike Michaud said Thursday morning in a press release. Trade Adjustment Assistance is a program of the U.S. Department of Labor that helps workers who have lost their jobs because of increased imports or a shift of production outside of the United States. Trade Adjustment Assistance provides trade-affected workers with a variety of re-employment services and benefits to help them find new jobs and get back to work. “The petition alleges that the worker separations were caused by increased global competition in the pulp industry,” states the denial letter from the U.S. Department of Labor, provided by Ted Fitzgerald, regional spokesman. 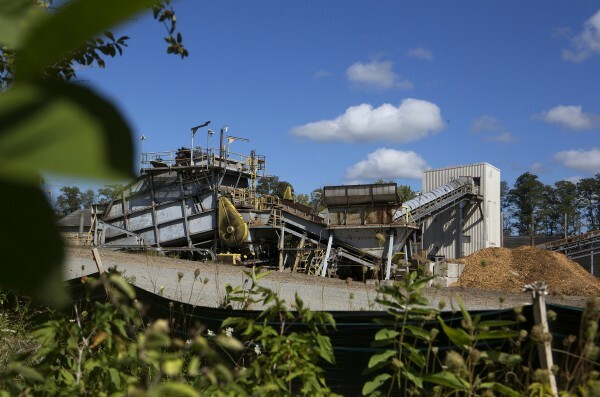 Dan Bird, the human resources director at the mill, said the day after the mill closed on Aug. 14 that a flood of wood pulp produced in South America was one of the “primary issues” that led to the pulp mill’s closure. Lugdon said trees that take 25-30 years to grow in Maine are being replaced by eucalyptus, which reaches maturity in South America in just three years. Michaud was on the phone with the secretary of the U.S. Department of Labor within three hours of hearing the announcement, Lugdon said. Messages left Thursday for Richard White, director of communications for owners of New York-based private equity firm Patriarch Partners, regarding the denial of Trade Adjustment Assistance funds were not immediately returned. Old Town Fuel & Fiber is behind on its taxes and owes the city more than $1 million, and the company recently received another $1 million bill for this year’s taxes, city officials confirmed earlier this month. 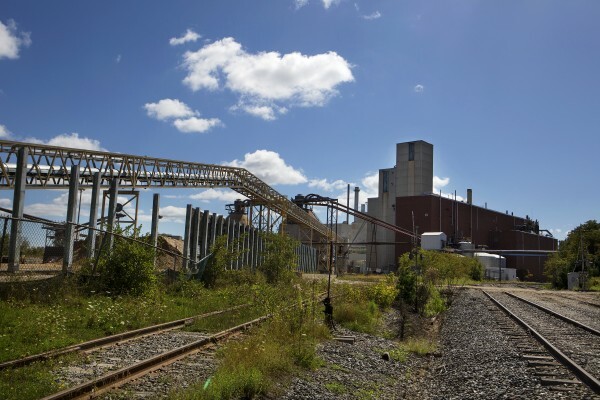 Old Town municipal leaders and union officials are still hopeful the mill’s owner can rearrange operations or sell the plant in order to get displaced workers back on the job. Lugdon and city officials said they could not release any details about possible buyers or negotiations but added they expect to know more by the end of October.